SOLD OUT. To enquire about going on a waiting list please call 0484 235 338. 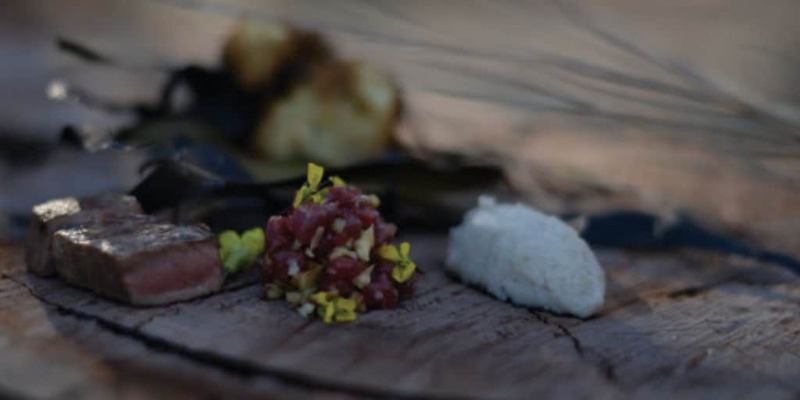 Join us at sunset at Tallis Wine and experience the story of our country expressed in an extraordinary original degustation menu created by Yiche’s talented chef Brian Anderson and matched with wine from Tallis. Each course will touch on a period in history from the beginning of time, the geological landscape, Indigenous history, European settlement, Asian migration, to contemporary now.